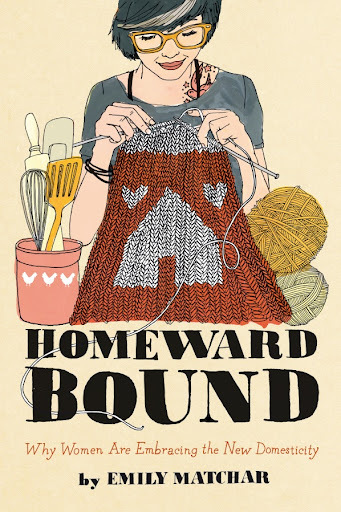 Watching as the One World Trade center spire is put in place from our balcony; reading Homeward Bound (a book that explores the "leaning out" movement); working from home today; excited for Will to come home tonight. The book is really interesting, especially living where we live, and it speaks to a phenomenon I relate to much more than I related to Lean In, which I ultimately felt like I had to read. A full report to come...in the mean time, there's a good review of it here.